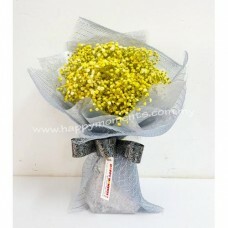 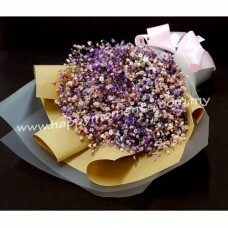 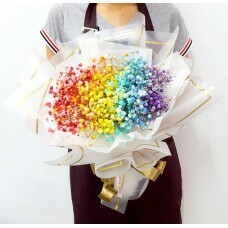 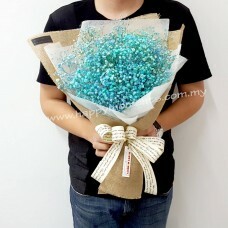 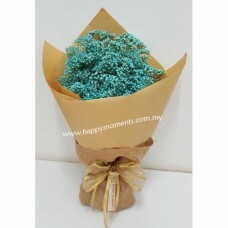 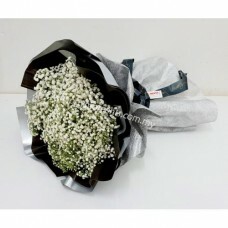 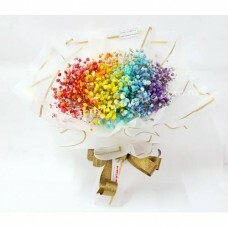 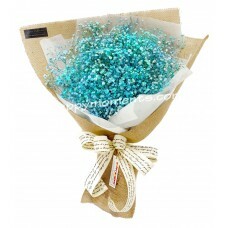 This is a Baby's Breath Bouquet with Korean-style wrapping..
A Baby Breath bouquet with Korean-style wrapping.. 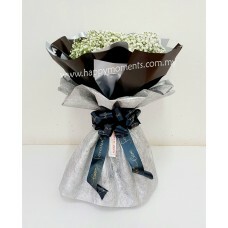 This is a Baby Breath bouquet with Korean-style wrapping.. 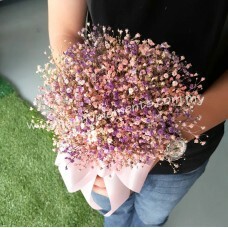 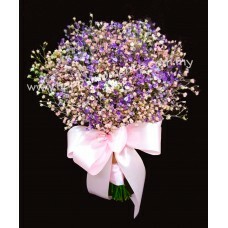 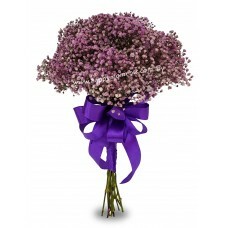 Mix baby's breath and statice bouquet..